" SHANNA & MAGGIE "
" KEN & DART "
Our obedience program is 4 weeks and is available to all breeds of any size, five months of age or older. The dogs stay at the kennel during their training. The basic obedience commands that we teach are sit/stay, here, heel, quiet, and kennel. Our obedience trainers encourage the dogs to reach their full potential with praise and training exercises that are rewarding and fun. 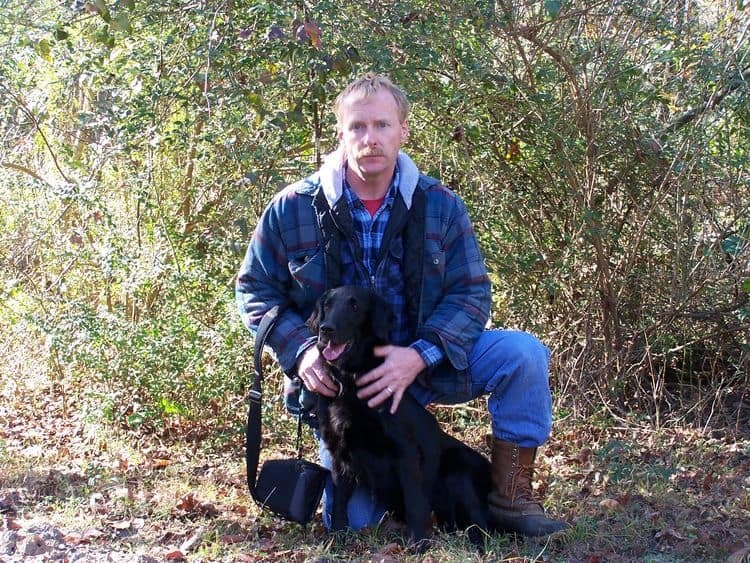 We work the dogs both on and off leash and can address any special problems that you may have. 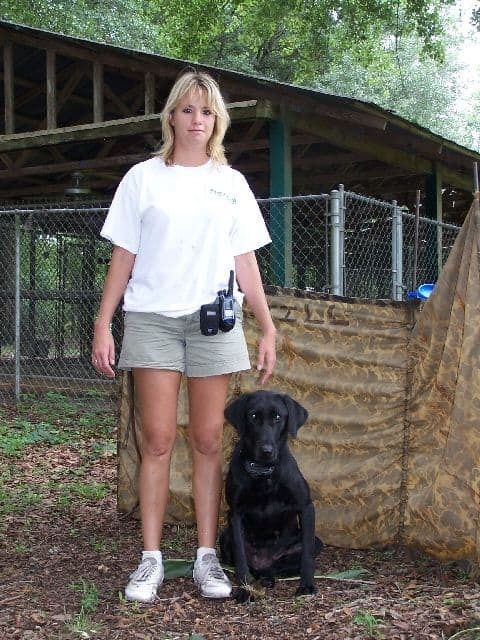 It is strongly recommended that you come to the kennel at least three times during the last two weeks of training for a one on one, instructional session with your dog and the trainer. Each session will last 30 minutes to an hour. During these sessions we will instruct you on how to discipline and work with your dog in an effective and organized step-by-step program.